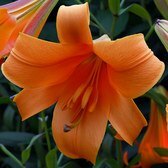 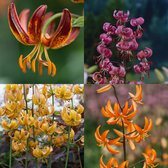 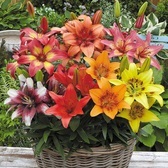 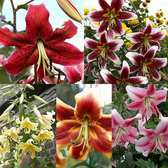 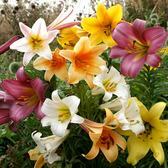 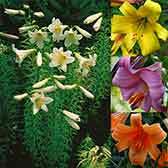 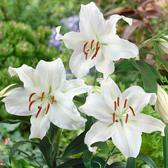 Below you will easily find, sorted A-Z, our complete range of Lilium bulbs for the summer garden. 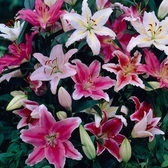 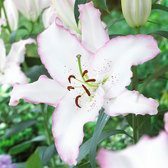 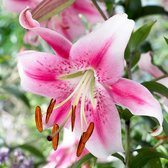 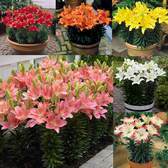 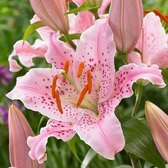 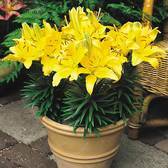 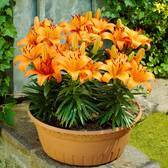 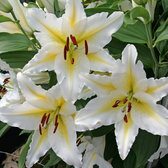 Lily bulbs make the ultimate British garden display, making them a great choice for any garden regardless of size. 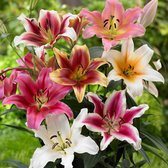 Please see specific products for bulb size.